Contractors -Investors -Business Owners Take Notice! Opportunity awaits this Rare Find. 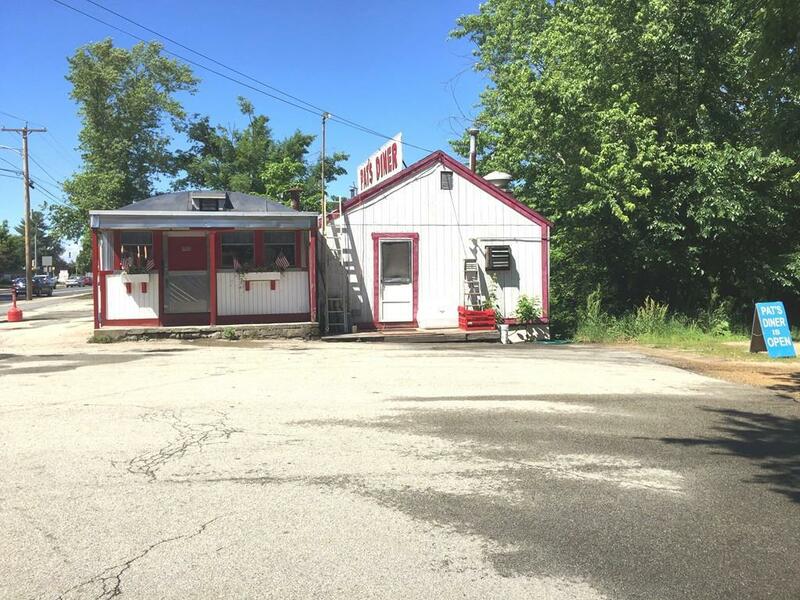 Location is an Understatement for this 1.082 of Land and Diner nothing could be Finer! 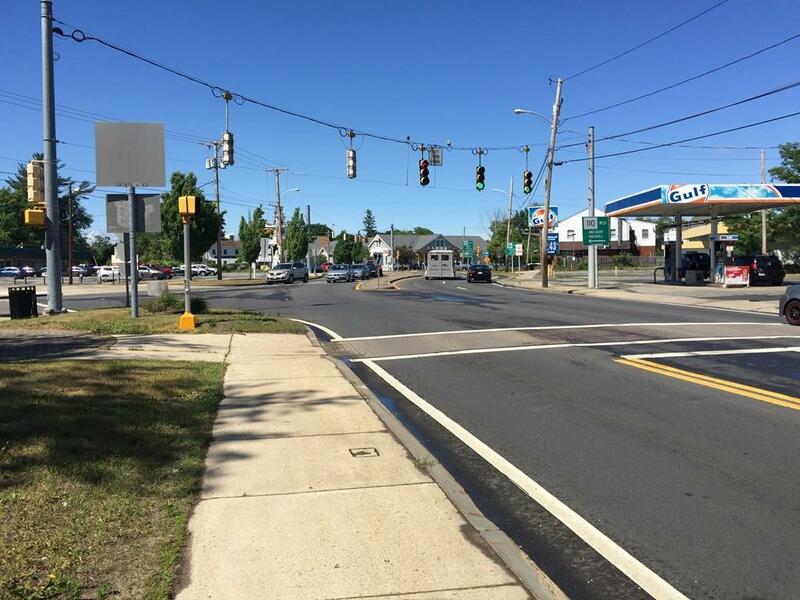 Located in the Heart of Village Commercial (VC) District of Salisbury Square. Many Permitted Uses such as: Agricultural, Bakery, Department Store, Laundromat, Nursery School, Professional and Business Office Building, Restaurant, Fast Food, Retail Store Selling Food, Drugs, and Proprietary Goods. 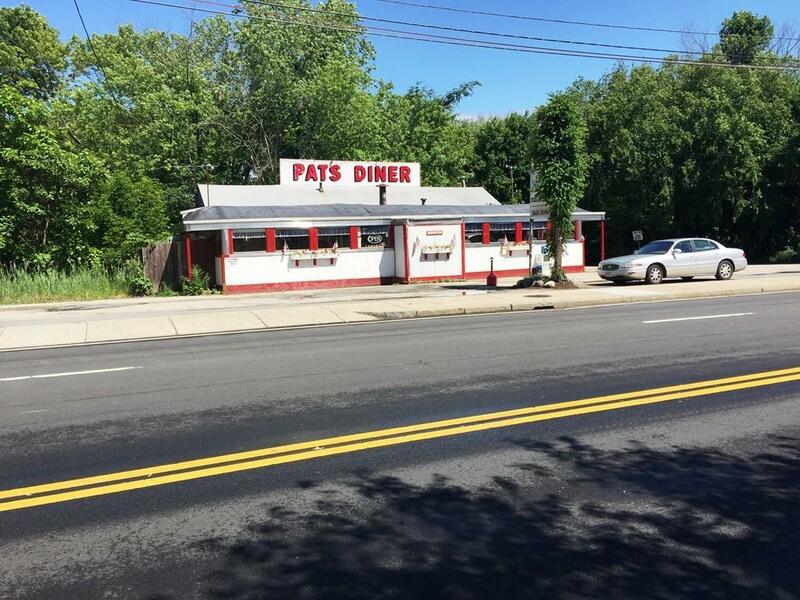 Currently Owned and Operated as Pats Diner a Breakfast & Lunch -Family Diner since 1999. There is Profit to be made here! Sell the Diner its one of a kind Classic 1950's Worchester Lunch Car #824.Possibilities are Endless. Listing courtesy of Renee Boyle of Amb Realty Group. 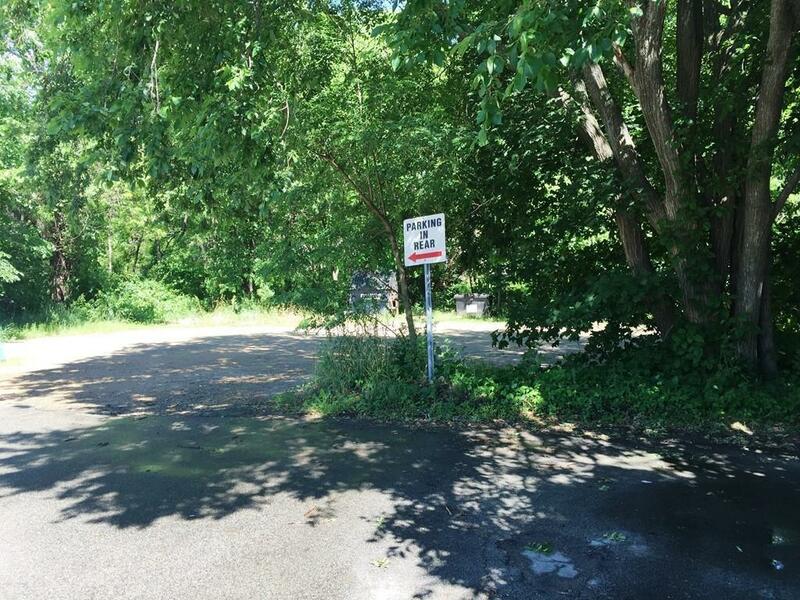 Listing provided courtesy of Renee Boyle of Amb Realty Group.